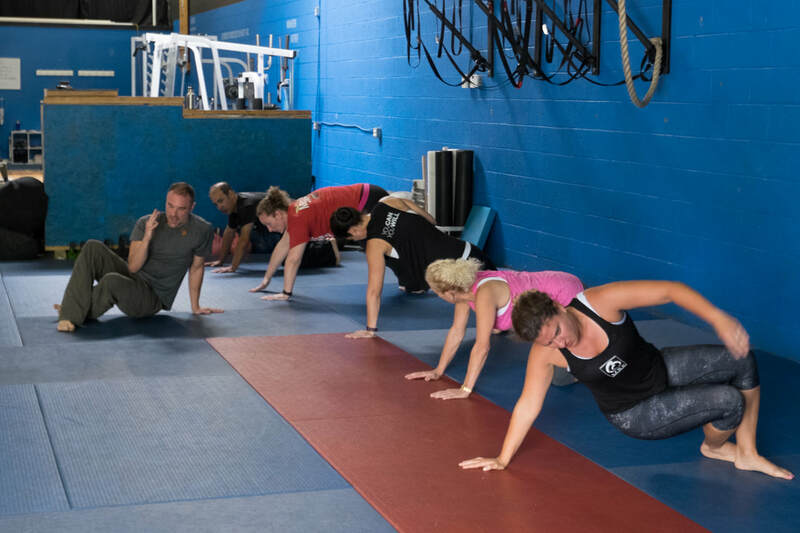 ​Personal Training at Soul Fuel Tribe concentrates on the main concerns of most adults while still focusing on fitness goals. We assess your current physical state and put together a proper program to help you achieve your best shape while increasing mobility, preventing injury and having more energy. We offer 1 on 1, Couples, or Group training.